2. SHARE ON SOCIAL NETWORKS. 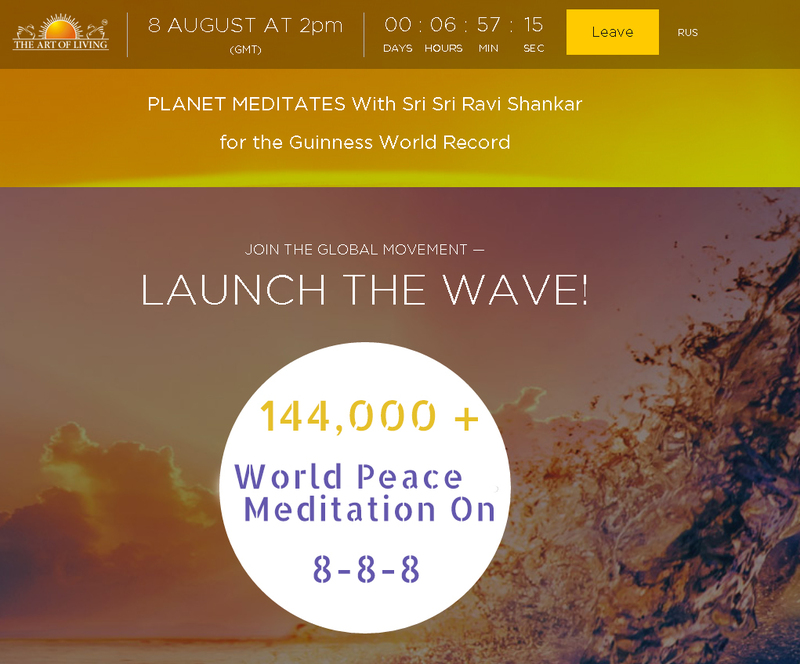 The Guinness World Records gets recorded only through the online connection at the time of meditation. 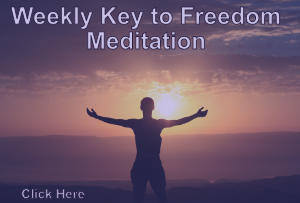 It is important to all meditators, even in the same room, connect individualy – for example, via the smartphone.